I think it is a good fit for January, just wish some of that snow would make it down to the Front Range. 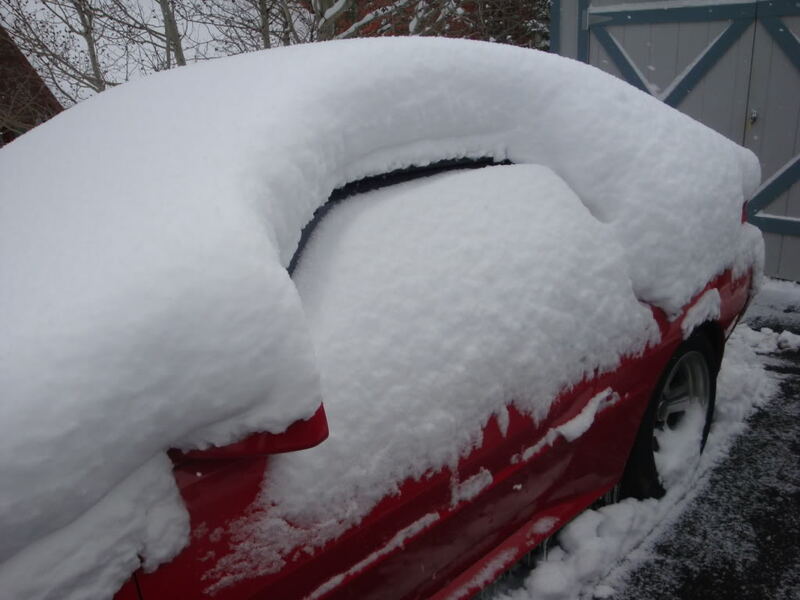 Renatos car needs "a bit" more snow on it Maybe we should start a collection, to build him a garage??? At least a car cover, since his paint is almost pristine. That was like leaving in the morning and seeing a nice red conquest then coming back home from work late in the day to a white conquest. I do have 2 covers on it and I keep the snow clear from my rims and all around the car for ventilation, trying to keep it dry as much as possible. decent equity and now with it being a buyers market what equity? Wish I was still paying rent.